Even as a shortage of NAND flash has caused prices for the technology to rise, notebook makers are increasingly opting to manufacture their computers to use solid state drives (SSDs) instead of hard disk drives (HDDs), according to a new report. The number of notebooks built to use SSDs, which are based on NAND flash, exceeded analyst expectations this quarter, and the industry is on pace to surpass the 50% adoption rate in the 2017 to 2018 timeframe, according to a report from DRAMeXchange. 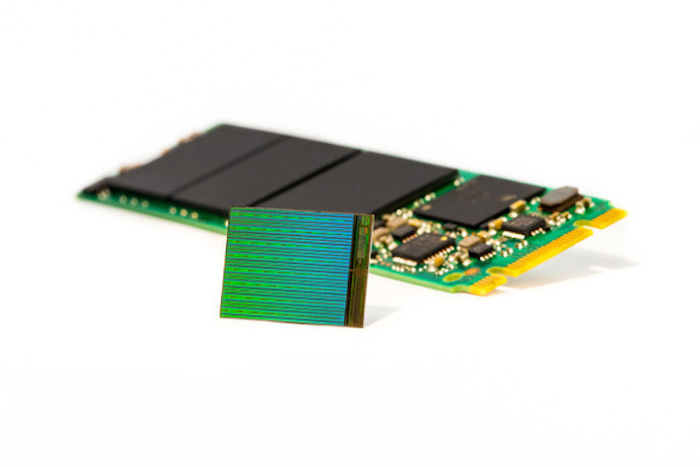 "Irrespective of the undersupply situation in the NAND flash market, the SSD adoption rate in the global notebook market is certain to pass 30% this year. Furthermore, this figure is expected to be above 50% sometime within the 2017 to 2018 period," said Alan Chen, senior research manager of DRAMeXchange. Shipments of notebook SSDs in the PC-maker market expanded 25% to 26% sequentially in the fourth quarter. The SSD adoption rate among notebook makers also reached around 35% to 36% during the same period. 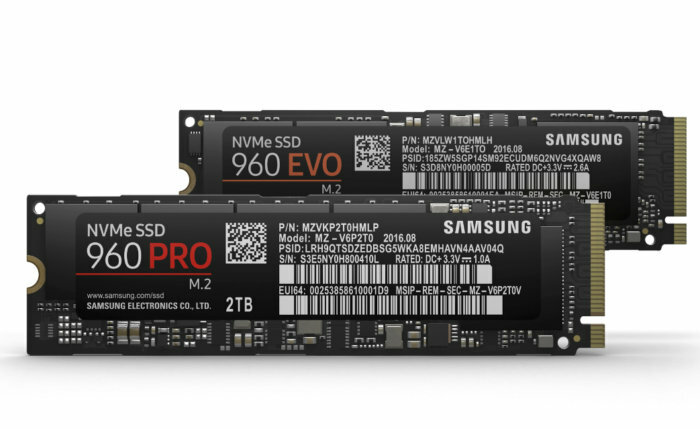 Samsung's 960 Pro and 960 EVO M.2 SSDs were released in September. The SSDs use the PCIe interface and are the company's fastest drives. The 960 Pro sports fast sequential read/write speeds of up to 3.5Gbps and 2.1Gbps, respectively. The 960 EVO has sequential read/write rates of 3.2Gbps and 1.9Gbps, respectively. Even as adoption increases, the average contract price in the fourth quarter for mainstream client-grade SSDs using multi-level cell (MLC) NAND flash was estimated to rise by 6% to 10% over the previous quarter. The average prices of mainstream client-grade SSDs carrying triple-level cell NAND flash were expected to rise by 6% to 9% sequentially in the fourth quarter. Additionally, the gap in price between the most popular 128GB and 256GB SSDs versus the most popular 500GB and 1TB HDDs was larger than expected in the second half of 2016 due to the sharp rise in SSD prices, according to Chen. MLC flash stores two bits of data per transistor or "cell," and TLC flash stores three bits per cell, making it denser and ultimately less expensive to manufacture. With the exception of Samsung, in the first quarter of 2017, most NAND flash makers are expected to continue to have "complications in their transition to the 3D-NAND technology," DRAMeXchange's report stated. SanDisk and Toshiba announced last year they are manufacturing 256Gbit (32GB), 3-bit-per-cell (X3) 48-layer 3D NAND flash chips that offer twice the capacity of the next densest memory. They called their 3D NAND technology BiCS, short for Bit Cost Scaling. "Furthermore, the consensus of leading suppliers will continue to be the maximizing of their profitability. Therefore, contract prices of mainstream SSDs are expected to keep climbing during the period," Chen stated in the report. "Nonetheless, SSD demand in the PC-[maker] market is gaining strong momentum as SSDs in general have surpassed HDDs in terms of price to performance." 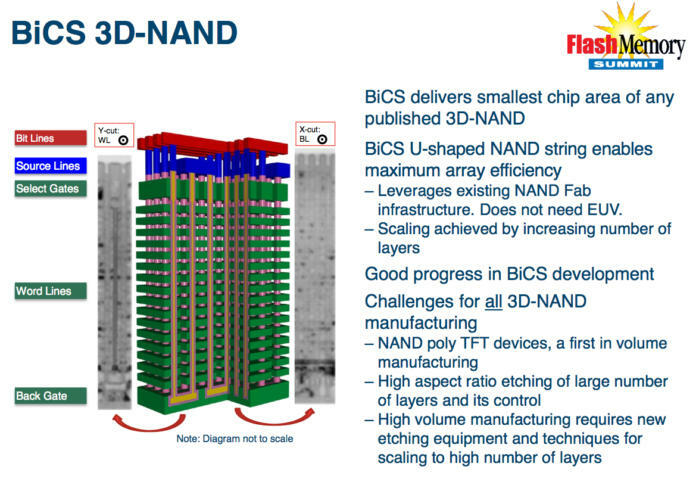 3D NAND is created by stacking dozens of layers of NAND flash cells one on top of another to create microscopic skyscrapers that offer far greater density, capacity and performance in SSDs. The technology also reduces the cost to manufacture SSDs. Most SSD makers have already launched or announced SSDs based on 3D NAND technology, but transitioning fabrication facilities to mass produce them requires retrofitting plants overseas. An example of Micron's 3D NAND chip and gumstick SSD. "Nonetheless, SSD demand in the PC-[maker] market is gaining strong momentum as SSDs in general have surpassed HDDs in terms of price to performance. The pace of SSD adoption in both consumer and commercial segments of the notebook market has exceeded DRAMeXchange's estimation," Chen said. With regard to newer interface technologies, only a few PC makers were committed to using PCIe specifications for their client-grade SSDs during the second half of 2016. Meanwhile, much of the demand in channel markets is still for Serial ATA (SATA) III, making it the dominant interface technology in the client-grade SSD market this year, DRAMeXchange's report stated. SATA, the most common interface for consumer NAND flash products, communicates through a high-speed serial cable over two pairs of conductors. PCIe (Peripheral Component Interconnect Express) uses a switch architecture that has multiple end points to allow the sharing of one end point with multiple end devices. In addition, the newest PCIe SSDs use the NVM Express (NVMe) or Non-Volatile Memory Host Controller Interface Specification, which is a logical device interface for accessing flash storage via the PCIe bus. SSDs using the PCIe/NVMe interface have proven to be as much as four times faster than those using SATA III. 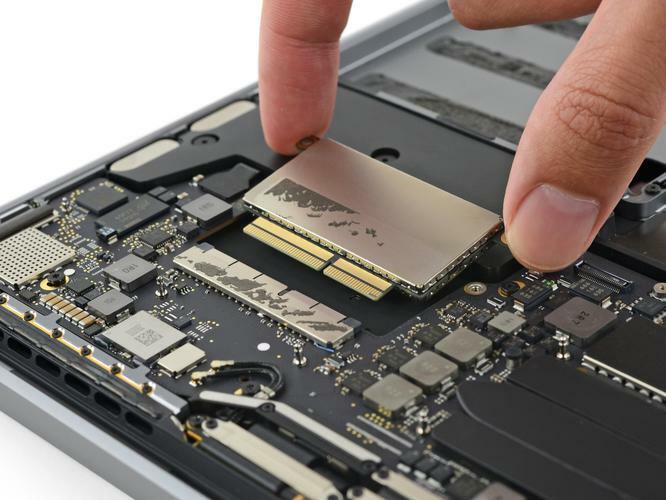 Apple, a company that has led the laptop industry in its use of PCIe SSDs, again upped the ante in performance recently with its latest refresh of the MacBook Pro, which may be the highest-performing stock system on the market. Apple's adoption of PCIe-connected SSDs may have sparked the industrywide trend to adopt the technology more quickly, according to some industry pundits. While the global market share of SSDs with PCIe is estimated at around 20% in 2016, it will expand rapidly next year, perhaps reaching 30% to 40%, DRAMeXchange said. The increasing number of brands offering SSDs with this interface technology, along with more affordable solutions from SSD controller chip makers, will help grow the market share of PCIe in 2017.